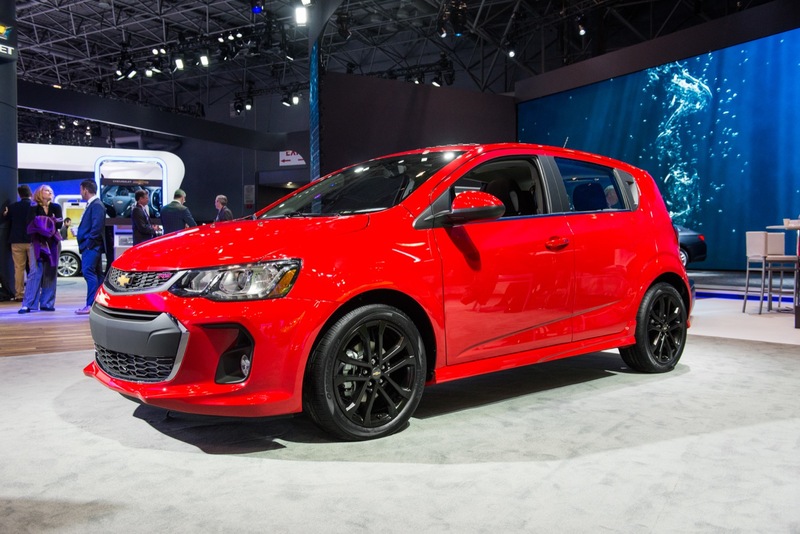 We can quit the guessing games regarding the 2017 Chevrolet Sonic because, surprise, here it is. 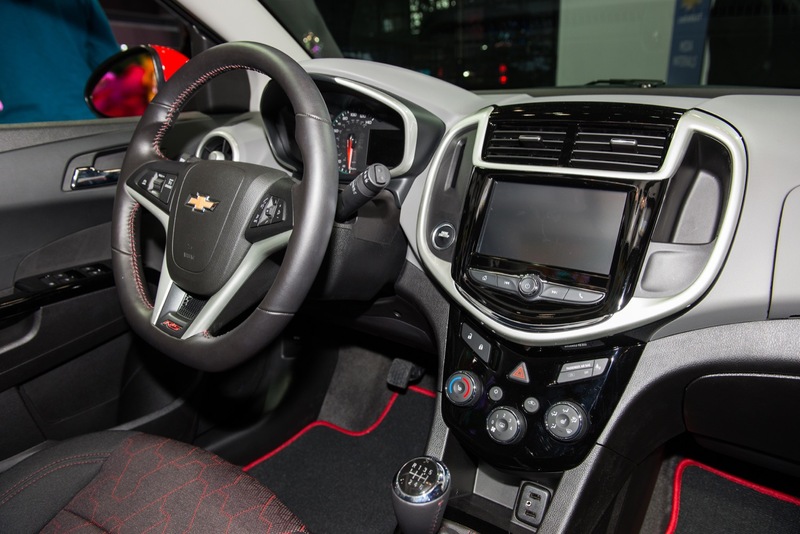 Chevrolet revealed the 2017 Sonic ahead of the 2016 New York International Auto Show, featuring refreshed styling and new features. 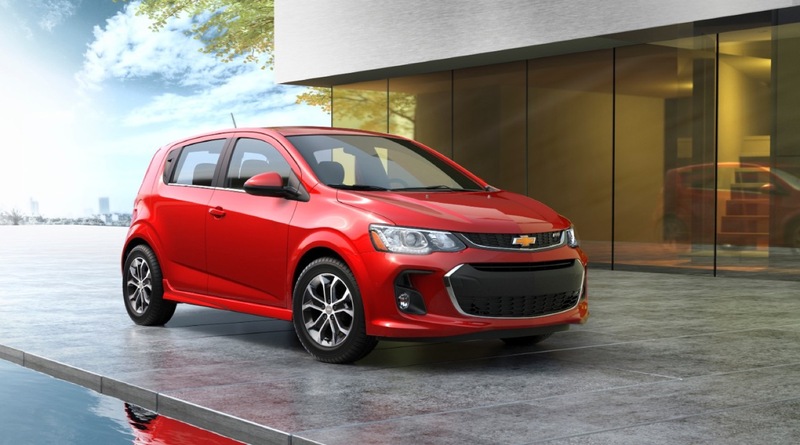 New buyers are exactly what Chevrolet is targeting with its freshened subcompact, since it is really good at attracting a younger audience that has never before purchased a Bowtie-branded vehicle. 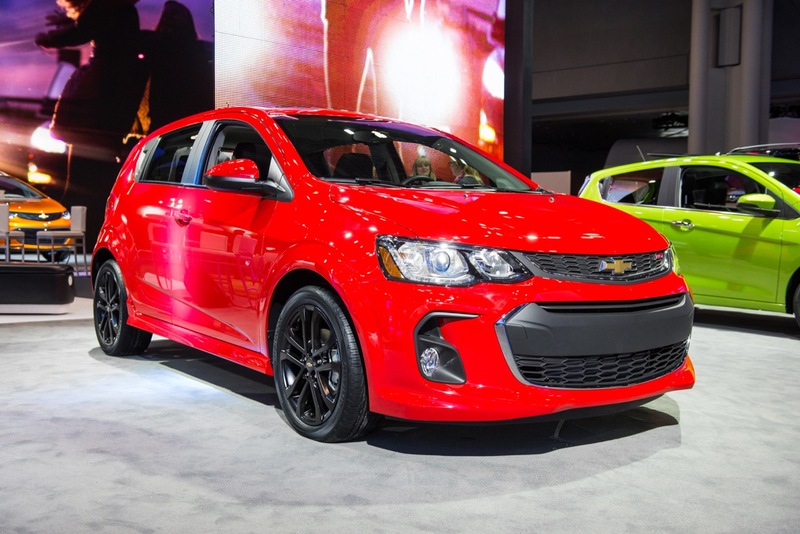 The updated model should continue its success rate in that department given its revised styling that is very much reminiscent of the 2016 Chevy Spark. 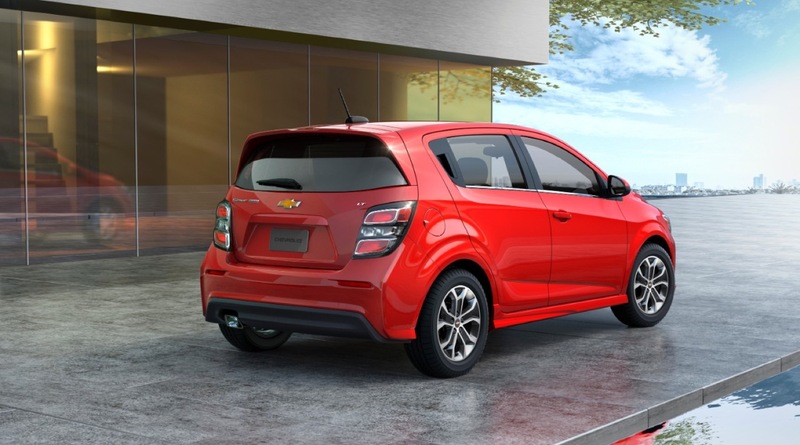 When talking design, Chevrolet states sportiness was a key influencer of the Sonic’s new front and rear fascias. 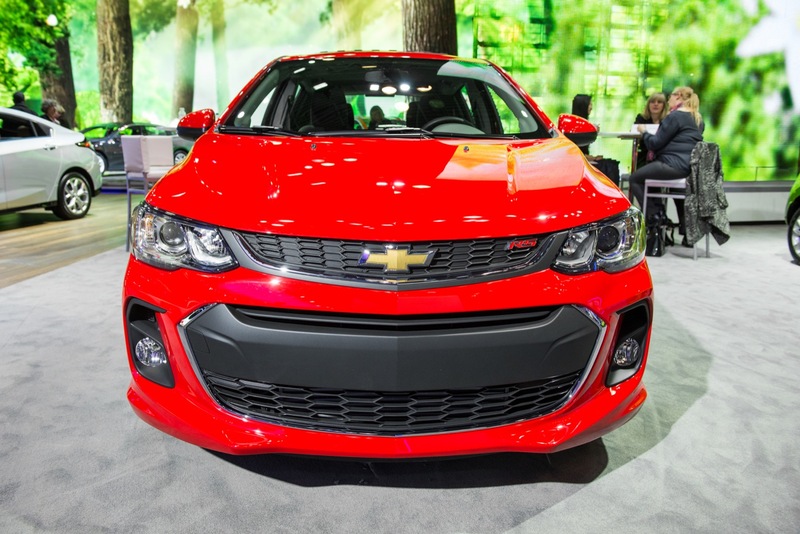 A new hood and LED lighting elements help keep the face fresh, while falling in line with Chevrolet’s most recent corporate design language. 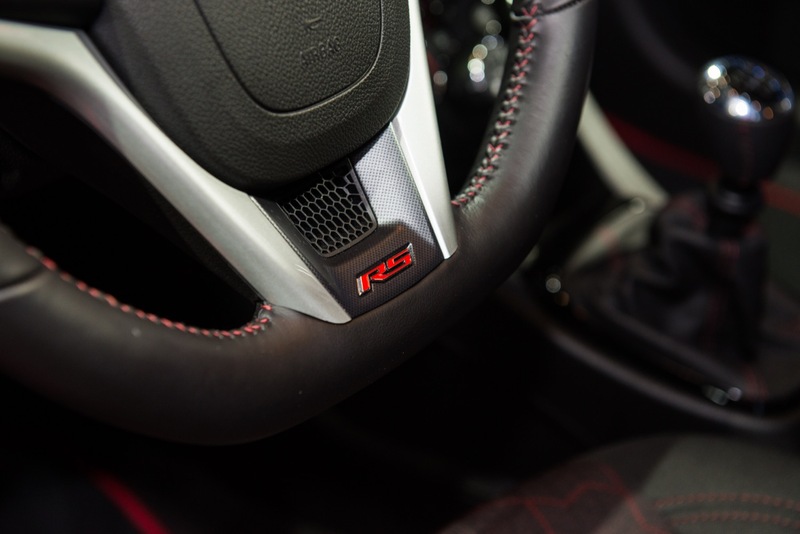 For those seeking more sporty touches, the RS trim has been rejuvenated with RS logos branded into the floormats, piano black trim inside, a flat-bottom steering wheel and optional red cloth seating. Engine choices remain the same as in the pre-facelift model, with the standard 1.8-liter LUW I4 making 138 horses and 125 pound-feet of twist, and the turbocharged 1.4-liter LUV I4 making 138 horse and 148 pound-feet being optional. 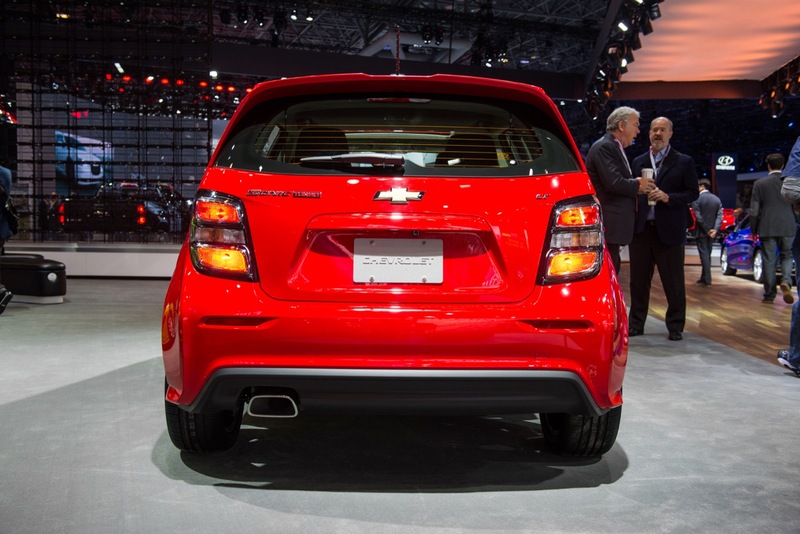 The 2017 Chevrolet Sonic will go on sale this fall in LS, LT and Premier trims on sedan models. 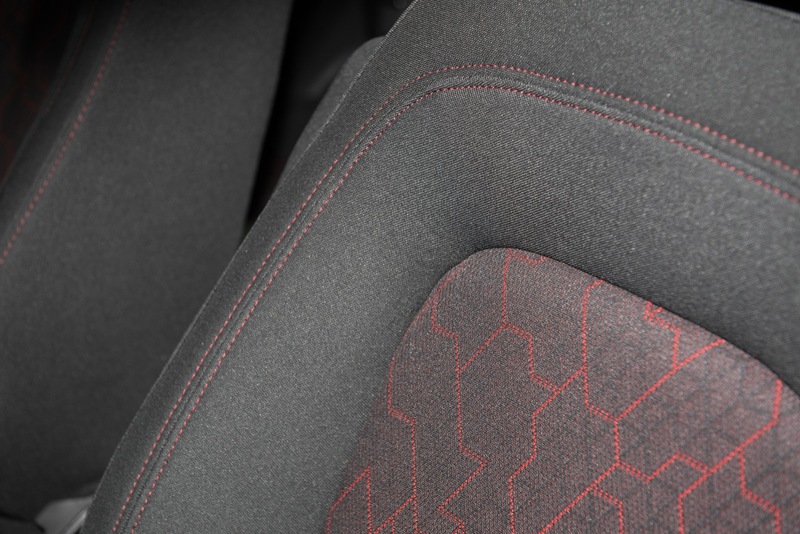 The hatchback returns exclusively in RS guise in the LT and Premier trims. The prior car was bland. This one I could see recommending someone at least test drive. I haven’t seen any interior shots. Heard they got rid of the motorcycle inspired speedo. Mmm… Meh. I’m still fonder of the previous look. 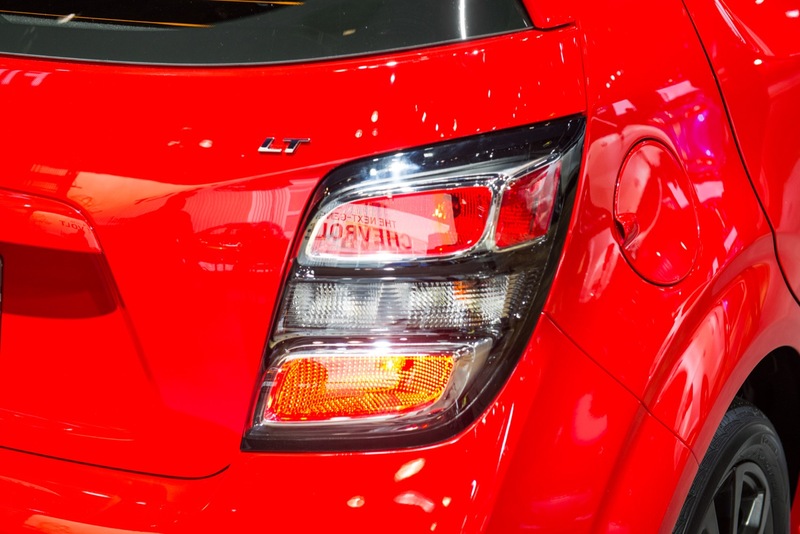 I didn’t care for its exposed headlights, or motorcycle ripped-off tailights, but it was less… obnoxious than this is. 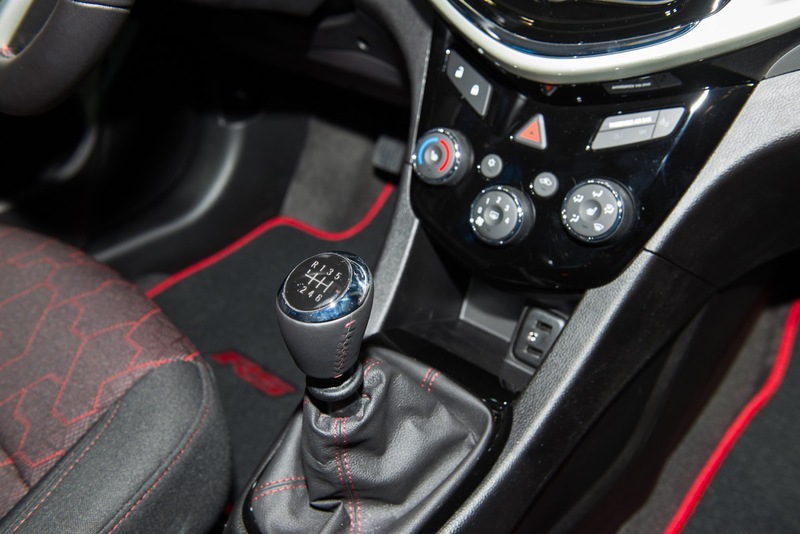 Don’t really care for the trim level reassignment, either; it’s pointless to begin with, and it probably means that hatch buyers will be stuck with the extra-fuel-sucking gear ratios no matter which of the two turbo trims they go with. 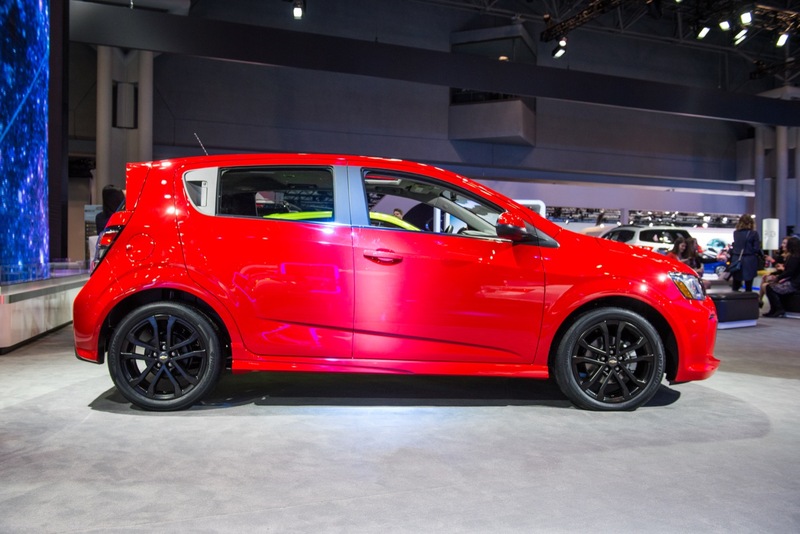 If I don’t have a 2016 Sonic — ordered completely customized to my liking, not just making do on a used one — before the “new” one comes out, I’m dropping the whole thing as my first brand new car. 2016 did not see good updates for the Sonic, and 2017 certainly doesn’t appear to, either. I’m not prepared to spend the next seven-eleven years in a vehicle I have to make that many compromises on. Unfortunately, it loses a lot of character with this update. 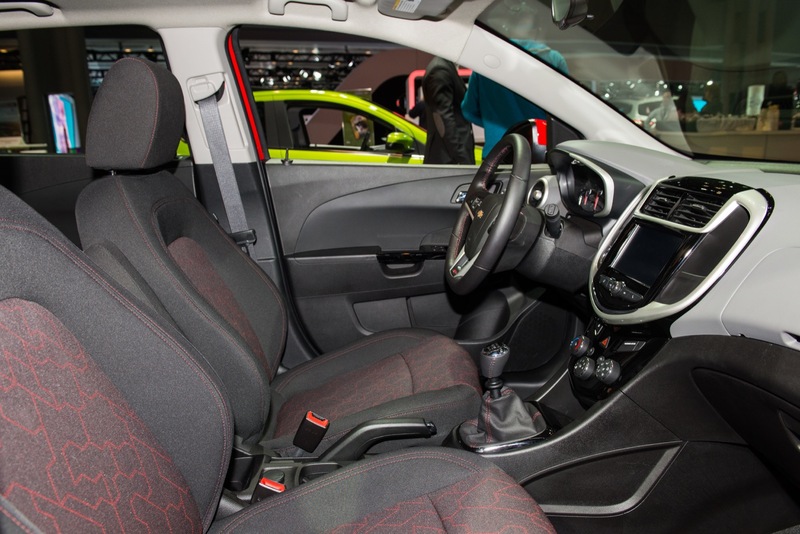 While the new look is smoother, and arguably more modern, it comes across as anonymous blending perhaps too well with the Spark and Bolt, and even looking a bit like a Kia Rio up front from a glance. 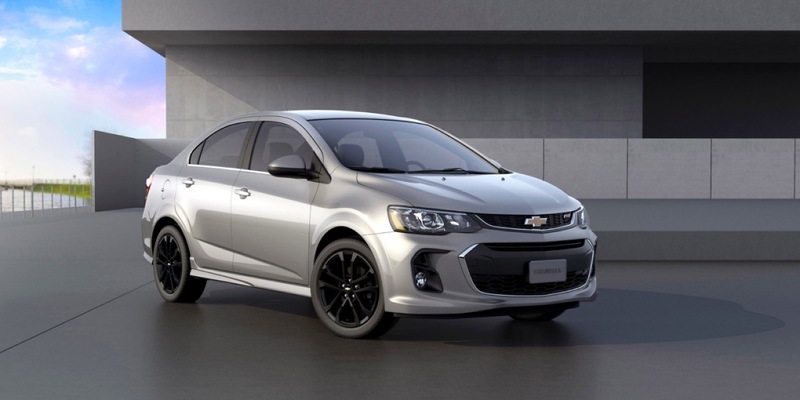 My wife drives a 2014 Sonic LT sedan, and she’s one of the 20 percent of buyers under 35, and 30 percent that traded a non-GM vehicle that GM brags about in the full press release. Her last two vehicles were both Toyota Echos, and had we never met, her current car would not have been a GM product. I was able to convince her to give GM a shot, and the fact that the Sonic had the open dash slots and upper glove box like her Echo helped win her over. 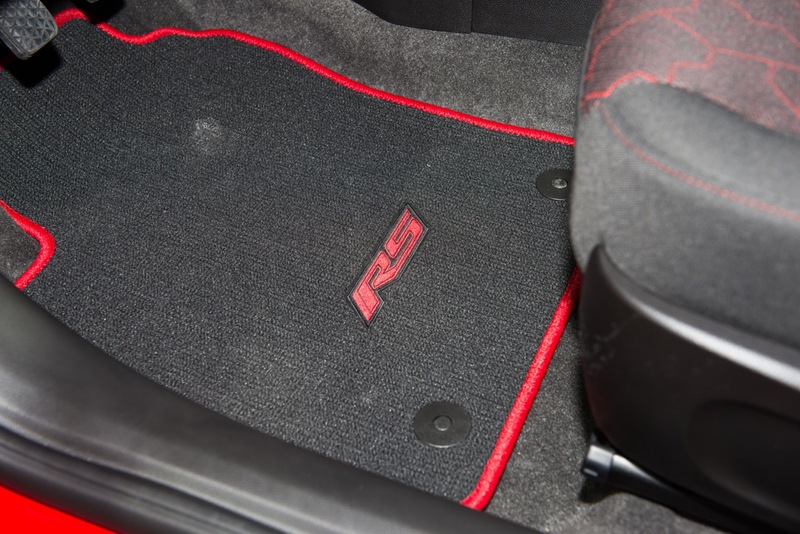 The lack of under seat storage drawer was almost a deal breaker though (a feature the Euro spec Aveo got, but was not offered on the Sonic). 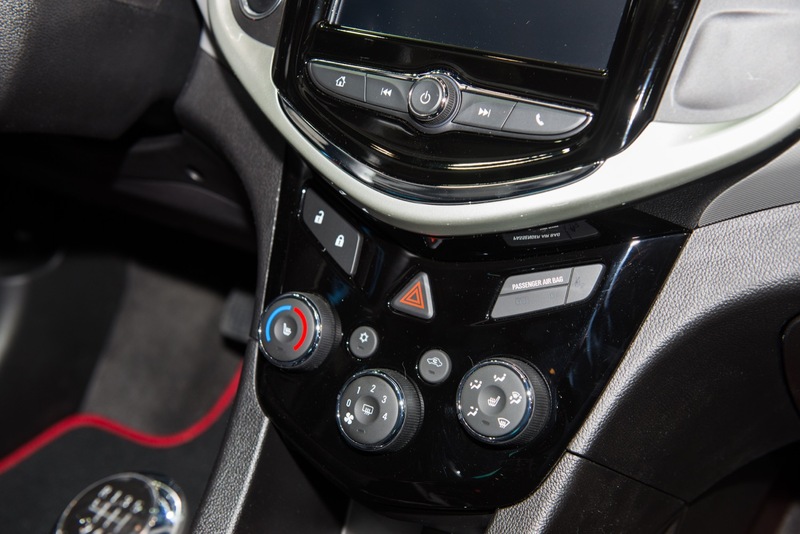 While there are no interior pics yet, I can almost guarantee that these storage features will be going away if the new Trax and Mokka X (Encore) interiors are any indication. 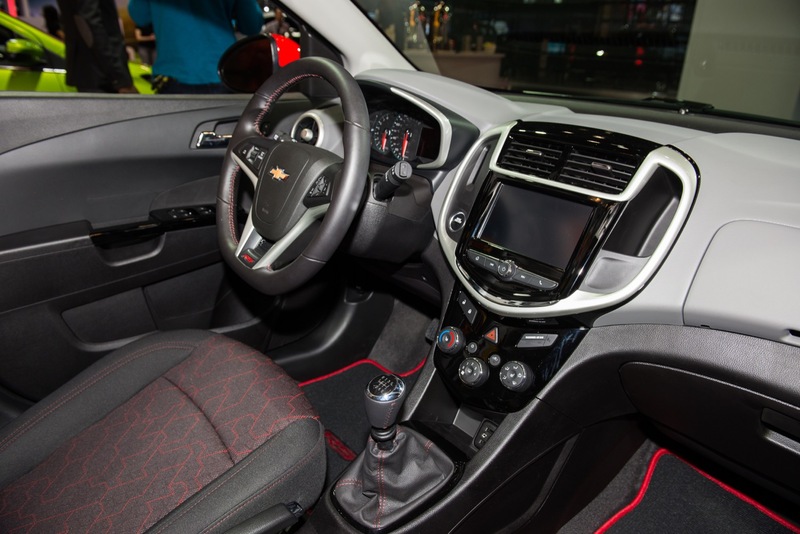 I showed her the new Sonic, and she does not like the front end, is turned off by the push start, and disinterested in the new features like power seat and heated seats and steering wheel. Despite the fact that she could afford bigger and fancier, she really just likes small cars for ease of urban exploration (parking), and doesn’t care for any fancy extras. 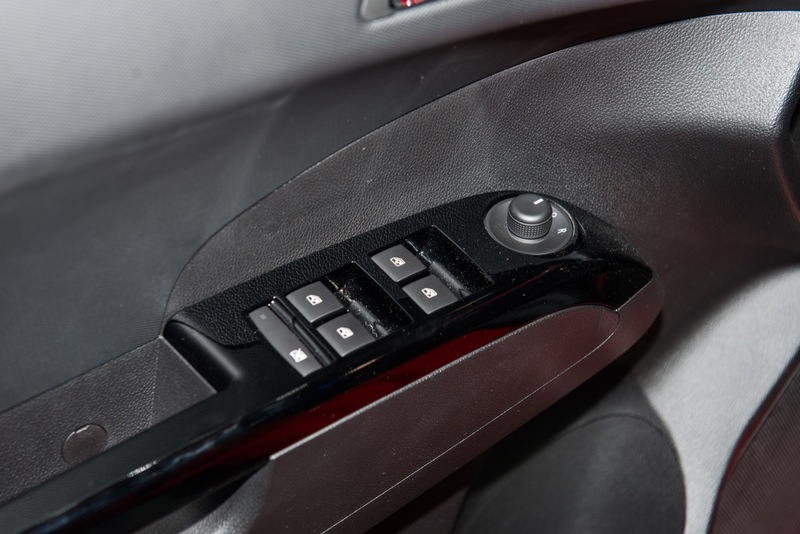 Her Sonic is the first car she’s owned with power windows, and still bemoans the fact that it came with a sunroof. It’s a shame that there aren’t any choices left for someone that just wants a simple reliable vehicle anymore. It would have been nice if they could have put a shark fin on the roof instead of sticking with the ugly antenna though. I liked the last one better other than the dumb instrument cluster. 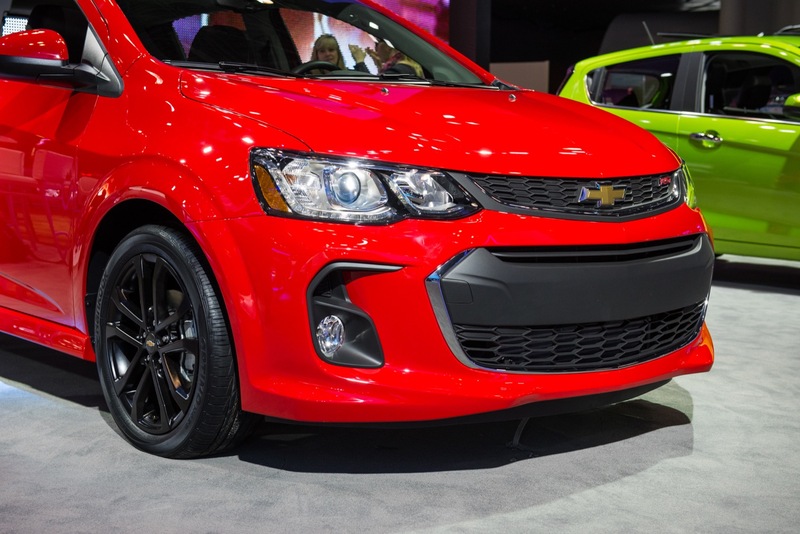 The black bumper insert in the grille screams “I’m cheap trying to be sporty” to me and I don’t like that part of the design. 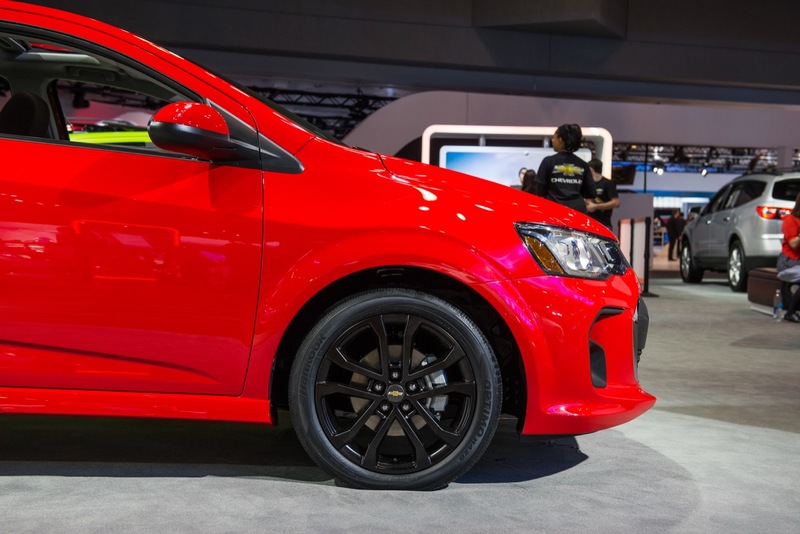 Paul, the Sonic actually has a Turbo Stage kit option upping the car by 10 HP along with an RS lowering suspension kit that has different struts and springs. 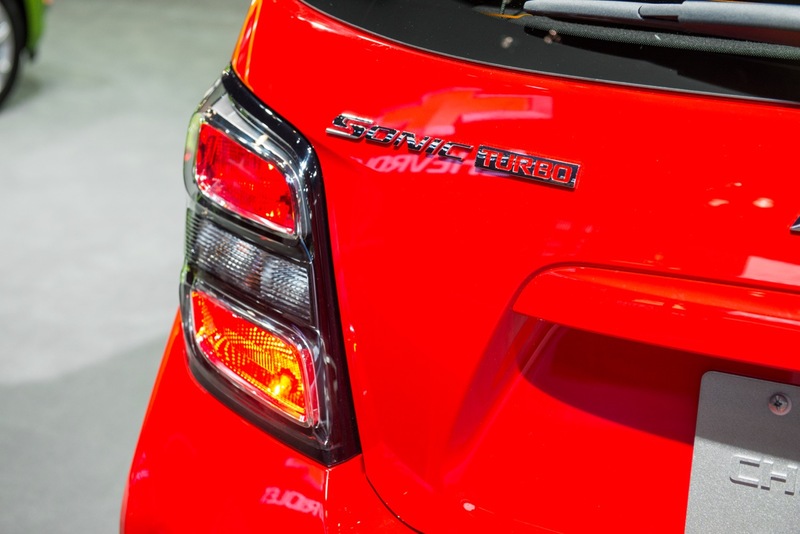 So the Sonic is actually a bit Sporty. 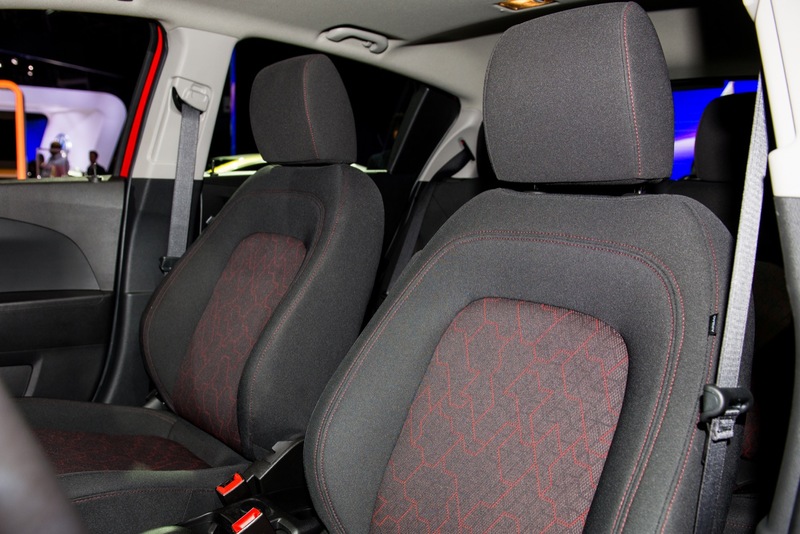 The options can be added onto the Sedan or the Hatch. This refresh gives me no incentive to trade up from my 2015 Sonic RS. There is no improvement in sport or athleticism, only stylistic changes that dull its unique character. The Hyundai-esque black bumper is one reason why I opted to get the RS model (the 2015 RS has the bumper hidden behind the grill.) 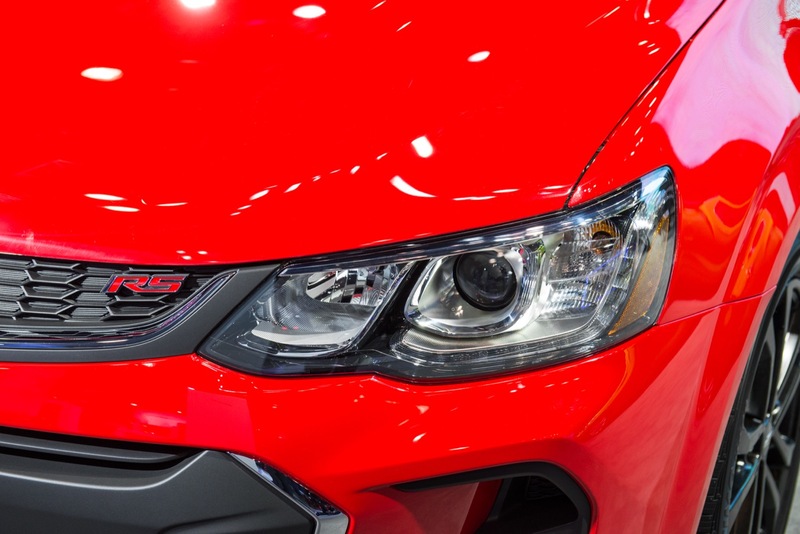 The headlights could have been refreshed with round LED’s to branch off of Camaro styling, which would have been much better if they want to capture a sporty image. Making the refresh look more like the Spark – itself a toned down refresh – was a step in the wrong direction IMHO. 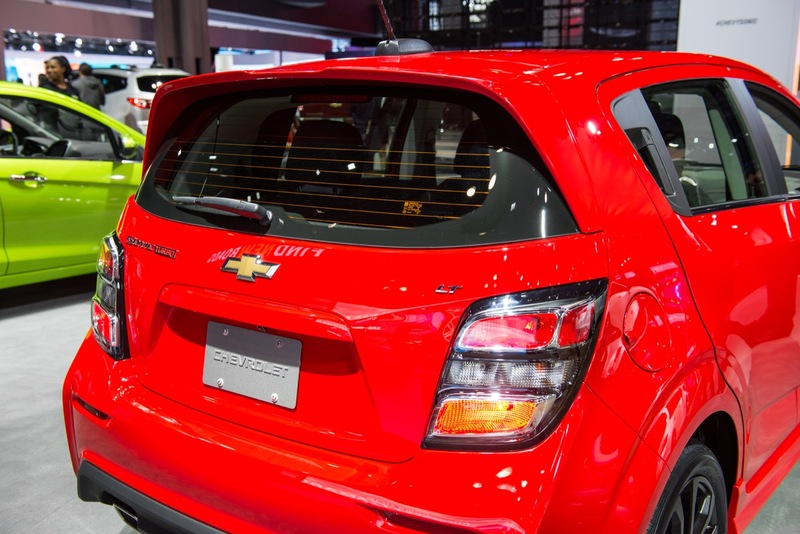 I don’t understand why Chevy styling must be so bland. A new model starts out bold and gets a lot of positive reaction and the refreshes almost always retract that boldness into something more generic. 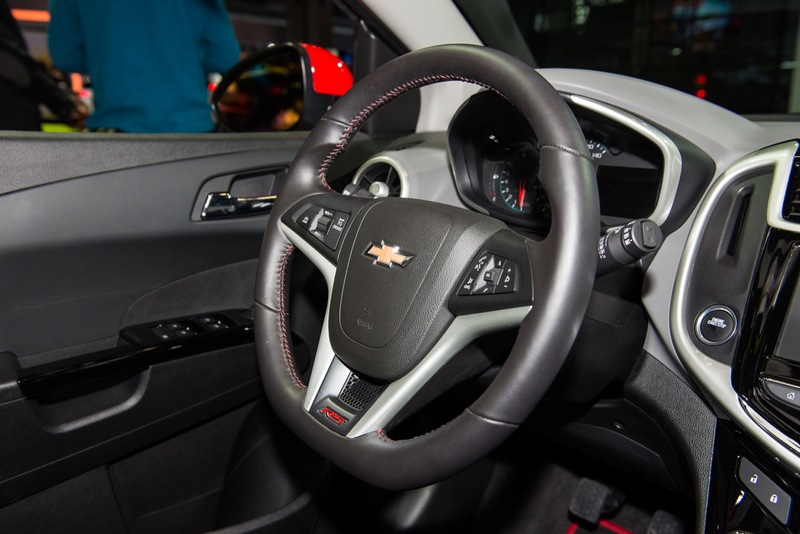 On the interior, I hope they keep the motorcycle inspired gauge cluster. Having lived with it for over a year now, I find it compact, functional and easy to read, which is a benefit for daily driving. 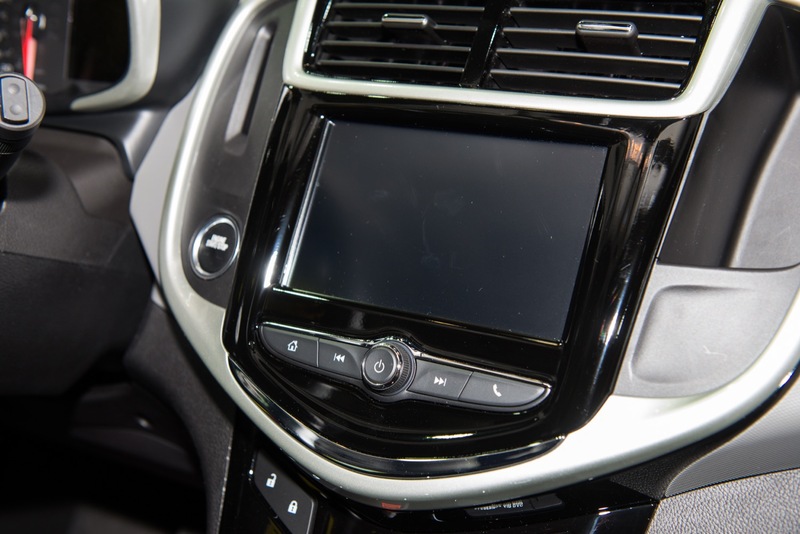 If they make any change to it, I would hope it includes an engine temperature display option. I love the new front end and rear look. 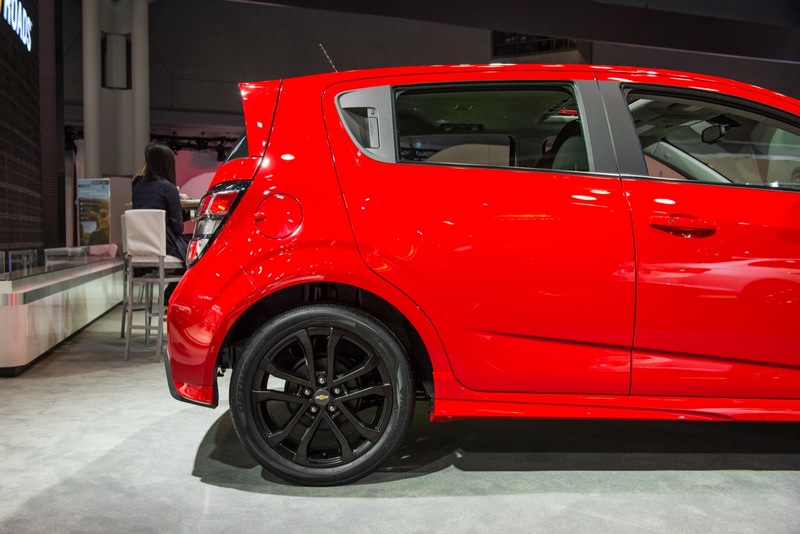 I was considering the redesigned chevy spark. I never liked the motorcycle theme. I saw some interior pictures. 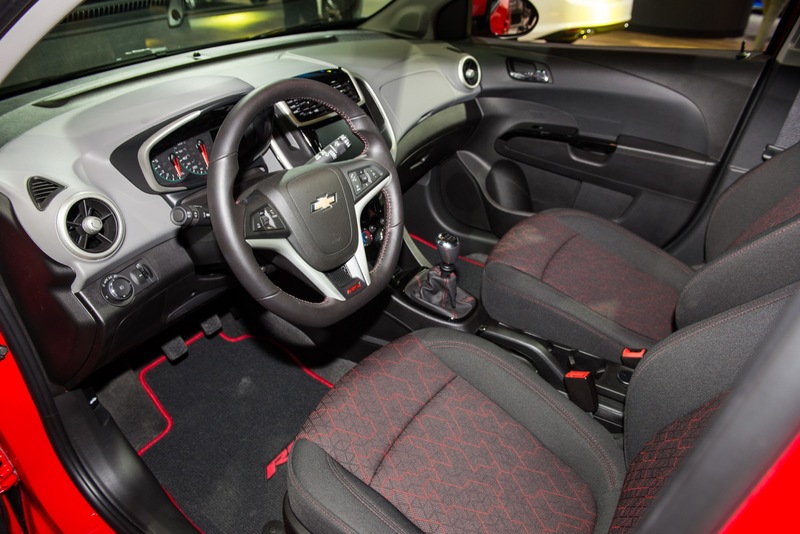 I like the interiors. 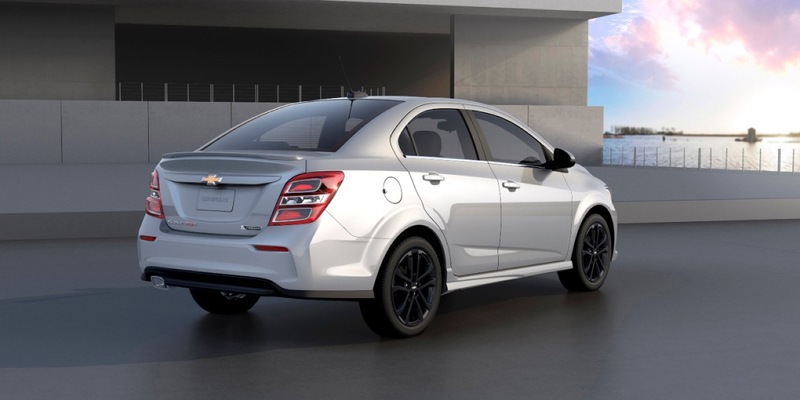 I’m considering several GM models cars, trucks and Chevy Cruze. I will review the car when it comes out. Very nice. Both body types look better but to me the sedan benefits the most.